What if you measured your wealth based on how creative you are, not how much money you make? Authors Derek Partridge and Jon Rowe distinguish between two types of creativity. They claim that we use input creativity to solve problems and make sense of the world based on what we perceive – from listening to music to reading inspiring books. Then we use output creativity to produce something based on what we’ve taken in or what we’ve absorbed through our senses, both consciously and subconsciously. It’s time we started looking at creativity as more than the results of our outputs and also acknowledged the potential in our creative inputs. Imagine that you’re like a sponge with an enormous ability to soak in new knowledge, inspiration, and insight. Your creative capacity is huge compared to what you actually produce as a result! This is the first step to cultivating creative capital. How many times a day do we feel that we don’t have enough time, enough money, enough talent, enough…? 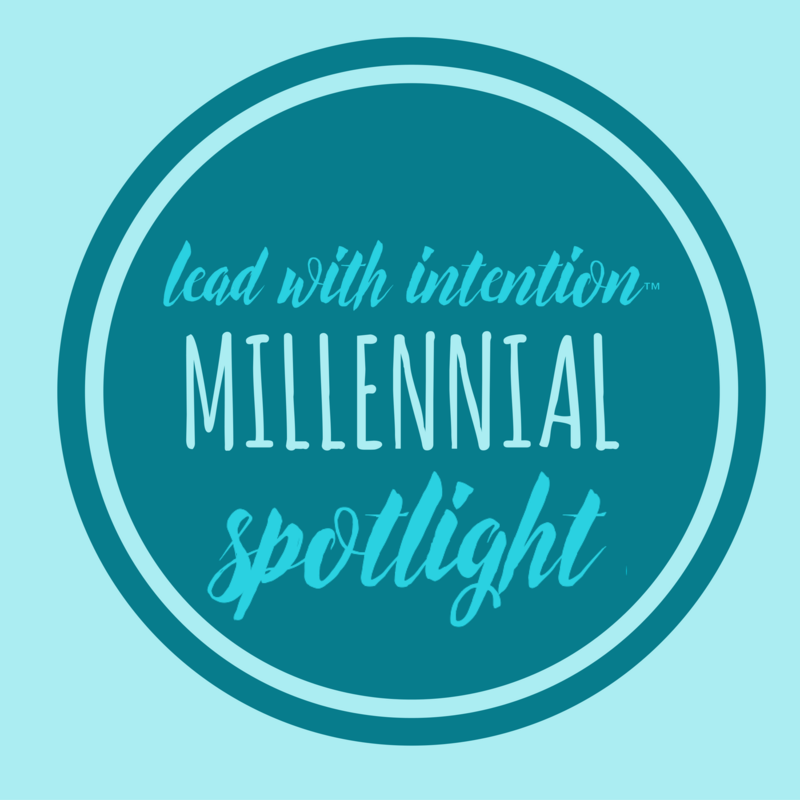 So often, we find ourselves viewing the world from this scarcity mentality where resources are restricted and competition is fierce. To get ahead, you have to step on someone and push them down to claim your territory…or do you? 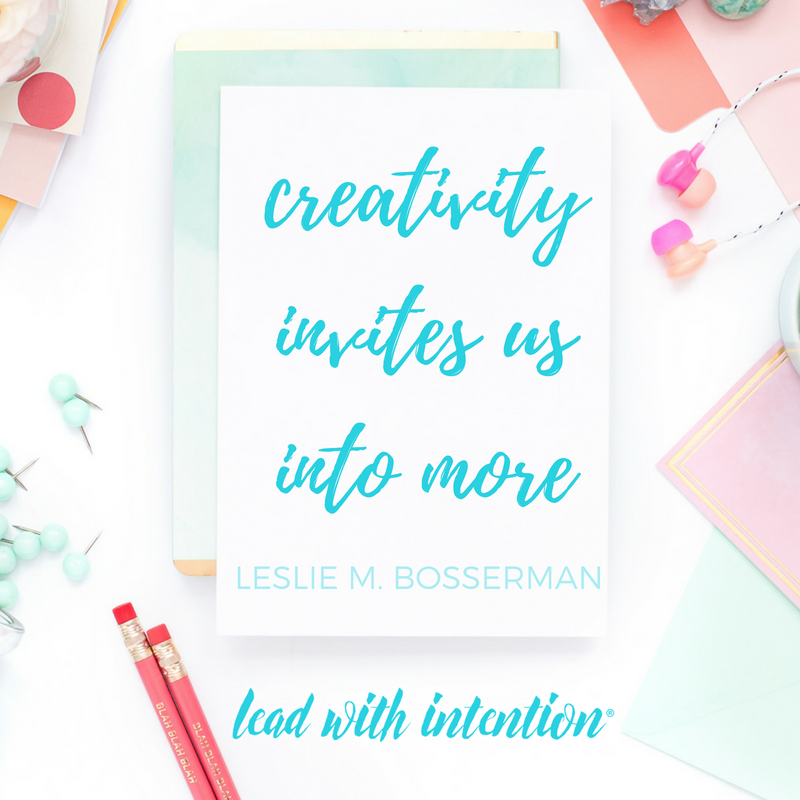 One of the things I love the most about developing creative capital is that creativity invites us into more – deeper insight, new opportunities, and broader learning about ourselves and others. In this way, creativity sparks an abundance mentality that is so counterintuitive in our competitive society today. 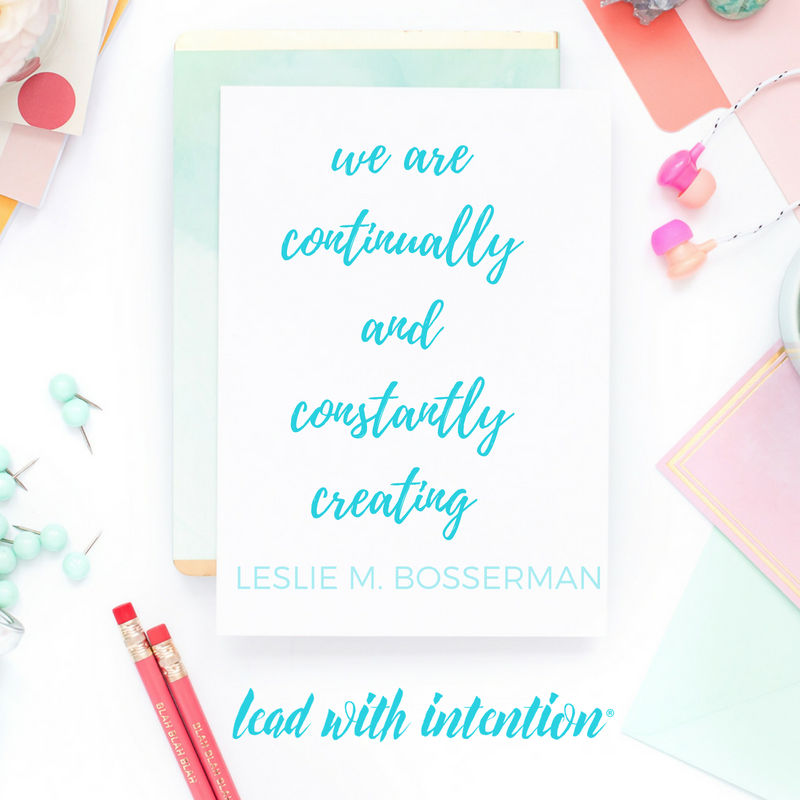 We are continually and constantly creating. As creative beings, our enoughness is overflowing and continually reproducing and replenishing. 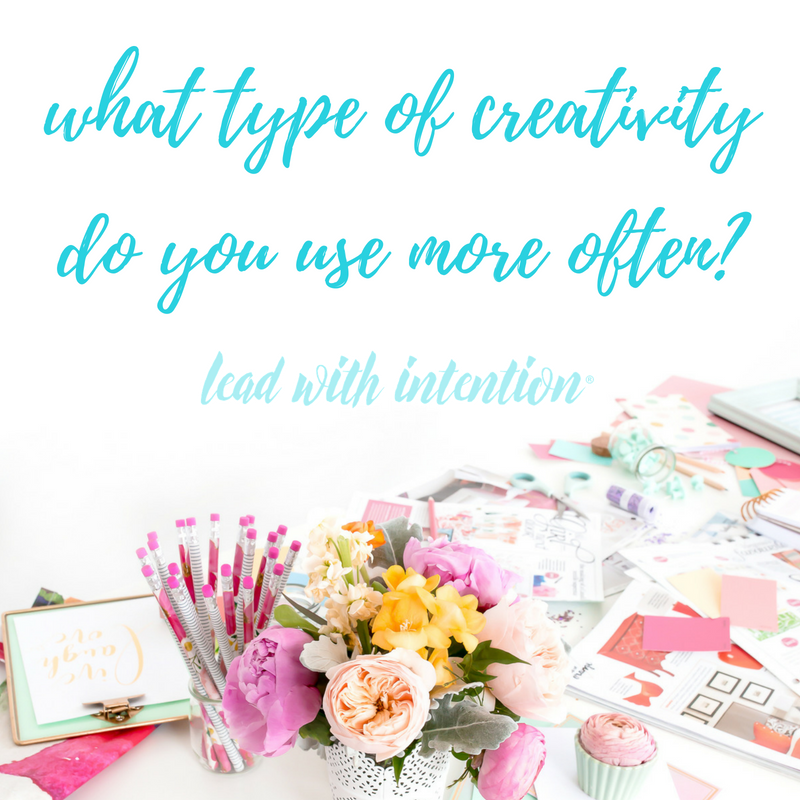 By approaching your work from this abundance perspective, you are part of this creative cycle where there’s more than enough to go around…and still some to be leftover. In this way, creativity is a collaborative venture, rather than a competitive one. You creative capital is limitless. If I already knew everything, then where would creativity live? I have to remind myself of this when my inner control-freak kicks into high gear (come on, I know you can relate!). 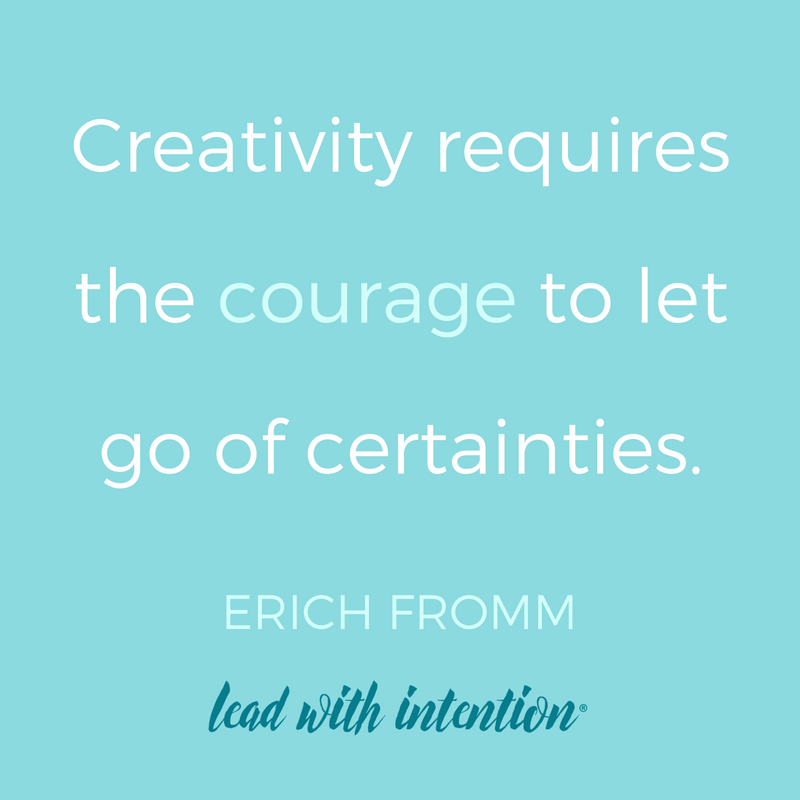 Erich Fromm is known for saying, “Creativity requires the courage to let go of certainties.” So often, it feels much safer to know. But what’s lost in this place of certainty? If we are so tied to being right, we are no longer open to possibility. And its possibility that S-T-R-E-T-C-H-E-S us! Embrace the unknown and allow it to fuel your creative potential. Be willing to be surprised. Be courageous. Be uncertain. Did you know that regularly exercising creativity expands your thinking? Redefine Reality. Like a superhero, think about everything that could be possible and then find the reality in the dream. Entertain the Wacky. 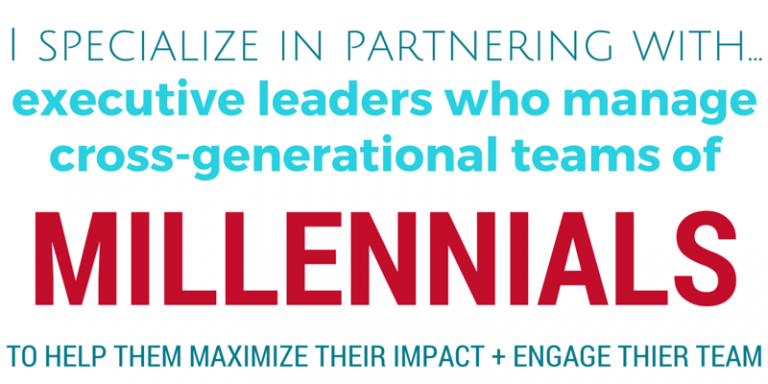 Encourage a playful and lighthearted spirit when brainstorming and see what zany ideas result! Be Bold. No innovative endeavor was a result of ordinary action. Get outside your comfort zone and to see where boldness leads. As you put these four strategies into play in your life, I encourage you to treat this process as one big adventure. When you have a curious mindset about how creative you are and can be, the space for self-criticism, doubt, and fear shrinks. The people who thrive the most use their creativity as fuel to explore what is possible and design a life they are excited to wake up to each day. I’m excited to see what you create!